Help steer the agenda on Consumer Information worldwide, with the mandate of the United Nations. 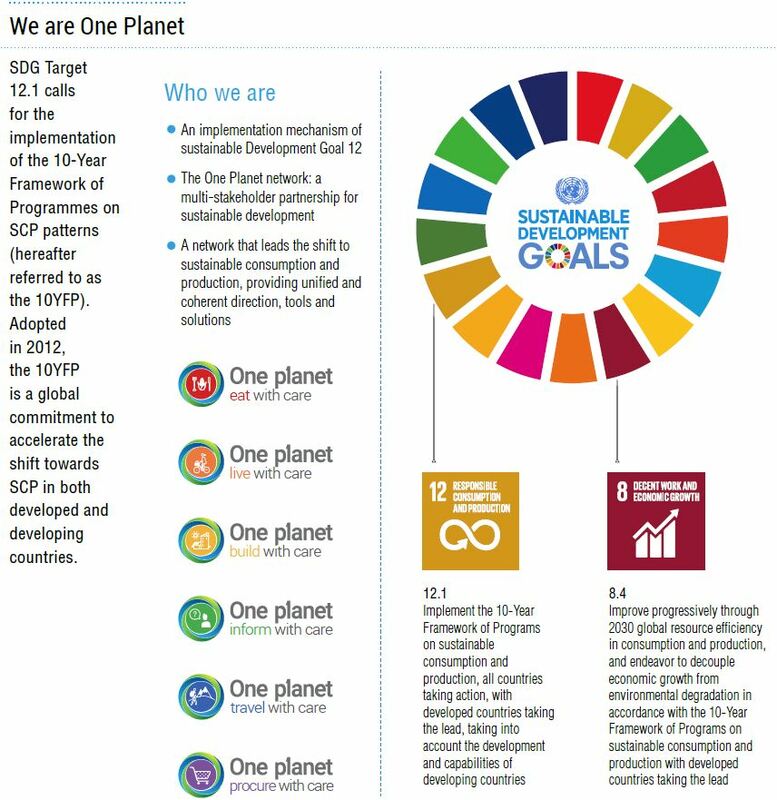 The Consumer Information Programme (CI-SCP) of the One Planet network is looking for new organizations to take part in its Multi-stakeholder Advisory Committee (MAC). The Consumer Information Programme is calling for applications from organizations interested in joining its Multi-stakeholder Advisory Committee. Members of the MAC should demonstrate recognized expertise and experience and/or strong interest in sustainable consumption, if possible reflected in policies and projects; and have played an active role in supporting the sustainable consumption and production and/or sustainable development agenda at national, regional and/or sectoral levels. MAC membership term is two years and offers the opportunity to be closely involved with driving the elaboration and implementation of the CI-SCP work plan. The CI-SCP Programme was launched in 2014, and is currently co-led by the environment ministries of Germany and Indonesia, and Consumers International. Over the past four years, the Programme has successfully worked to improve the availability, accessibility and credibility of consumer information to drive behavior change amongst consumers and in business and government. The achievement of the One Planet network in its first years can be found in the magazine ‘Five years in: the One Planet network 2012-2017’. Increase the visibility of your organization's work on consumer information, including by accessing the annual UN High Level Political Forum and other strategic events. What does it mean to be on the MAC? The MAC is composed of 20 members who actively agree to contribute to the Consumer Information Programme through participating in the elaboration and implementation of the work plan; attending quarterly meetings (3 via online webinar, 1 face-to-face per year); and reporting relevant activities and initiatives in which they are involved with related to sustainable consumption and production to the One Planet network website. MAC membership next term is from February 2019 to January 2021. The full commitments of being a MAC member, plus some additional background information on the Programme are available in the ToR. You can access the list of current MAC members here. If your organization is interested and fulfills the requirements, please submit the form above to ciscp@un.org. The period for submitting expressions of interest is from 2nd January until 1st February 2019. If you have any questions please contact the One Planet Consumer Information programme (ciscp@un.org).